Having the world in the palm of your hand has never been easier. With smart tech enabling us to control remotely and to curate our lives effectively, it’s about staying on the right side of technology. Whether it’s scurrying for a pet sitter for a last-minute plan or playing hopscotch to find that perfect spot for WiFi, or even about shouting out commands in hindi – everything is now at a click of a button. And surprisingly, the share of devices that can be operated through your smartphone is growing swiftly within the technology milieu. Smartphones and smartwatches aside, its now time for smart homes. And we picked a few smart home gadgets that will keep your life running smoothly in 2018. 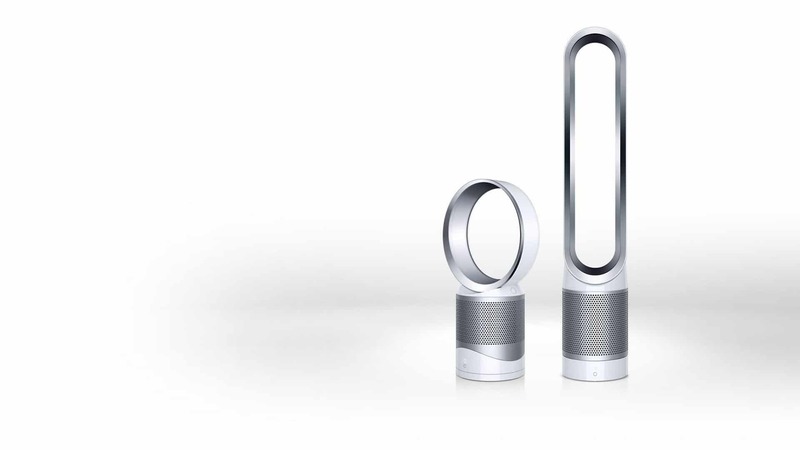 In signature Dyson style, their Pure Cool Link air purifier features the sleekest design in its category. 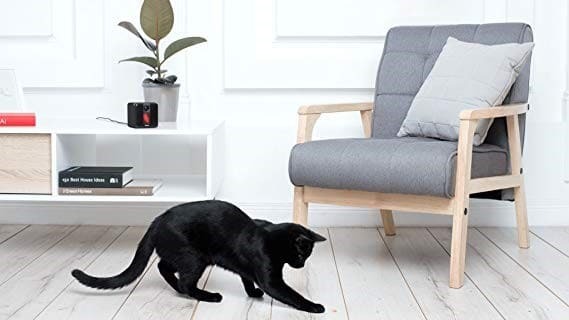 Not the only distinctive characteristic, it comes with a 360-degree HEPA glass filter, and claims to clean particles as tiny as PM 0.1, unlike any other air purifiers out there. And the air multiplier technology helps project and circulate air throughout the room, doubling up as a silent fan when it’s not peak summer. However, it is the Dyson Link app that makes it an air purifier of the future. From indoor and outdoor air quality, to controls to the purifier, to and switching it on or off from anywhere in the world — the app let’s you do it all through your phone. Dropping WiFi when that file upload with a deadline is just about complete is a test of patience we’ve all been through. 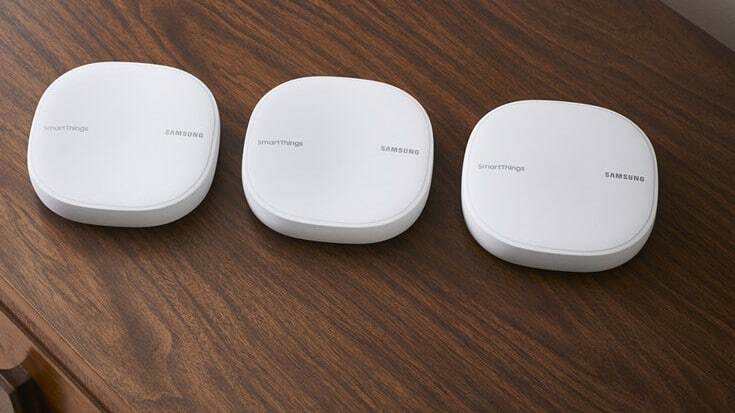 Enter Samsung SmartThings WiFi, to test us less and bring out the best of your home wireless connectivity. Creating a smart home hub, the SmartThings understands which of your gadgets require network the most and dispenses connectivity accordingly. Coupled with that is the app which allows you to control all the compatible smart devices — be it your television, thermostat, speakers, lighting, refrigerator, and more. It also doubles up as a security alarm, with alerts when unusual activity occurs, driving home the definition of a ‘smart home’. Puppy eyes pulling at you when leaving home? Get free of that guilt with the new cam on the block. Petcube Play is an interactive camera that not only lets you keep tabs on your pet, but also engage with them while away from home. With an HD video camera and a two-way audio, you can speak to your pet while keeping on eye on them. There’s also a built-in laser toy that lets you play with them through the cube. As well as a night vision mode for visibility in low light, and a motion and sound detector for any unfamiliar activities. Access all of this through your smartphone and never miss your furry friend again. 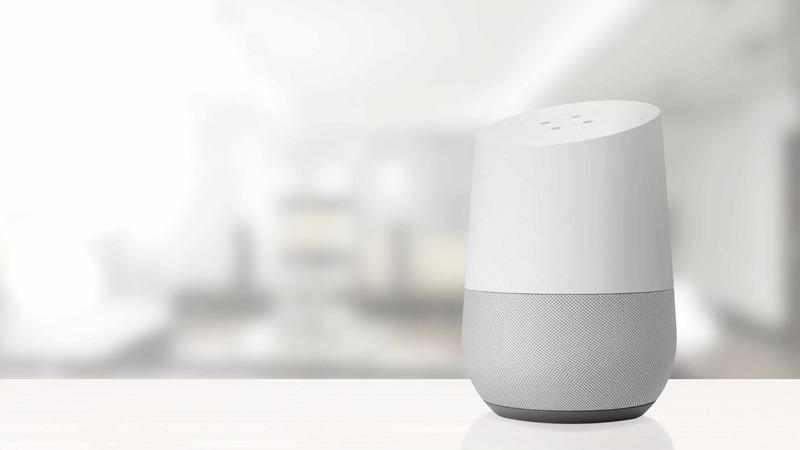 Songs, games, recipes, trivia answers — you name it and Google Home has it. Sleek design and a sound that’s impressive for it size, this gadget is literally at your beck and call for any help you may need. Ask it to schedule reminders, look up recipes, stream movies or shows on Chromecast, and turn on lights. You can set routines for it, for instance, just say, “Ok google, I’m awake” in the morning and it will play upbeat music and put the lights on. With three microphones, it can detect your voice from any corner of the room. A Hindi language function is set to be introduced later this year, making it even more India-friendly.